Instead of making premium WordPress themes directly, it is great to provide free WordPress themes for the users so that you can get feedback from them. If you already well know with this strategy, you can promote WordPress themes for free via different websites and blogs. For instance, you can promote your free themes by email subscriptions, social media, and blog. Besides that, there are some easy techniques to promote your products. It is always recommended that promoting premium version of themes is easy by providing a free version. When users are able to use the free version first, they will upgrade it to the premium. Generally, free WordPress themes usually lack important features and limited customize options. Hence, users will ultimately upgrade to the premium versions. Moreover, there are so many good reasons to provide free themes. 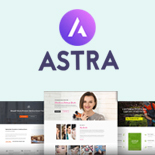 You can comment below about your experience about providing or using free themes. Well, there is a number of the website from where you can promote WordPress themes for free. In this list, we are going to share you some best, trusted and popular websites. From the official repository of WordPress themes, you can promote your Free WordPress themes. However, they have their own guidelines. So, you need to develop WordPress themes based on it. Otherwise, your theme will not be listed on the repo. Furthermore, you can join #themereview channel of slack or read the guidelines before start developing themes for WordPress official repository. They offer both free and paid listings. You can promote your products either free or pay. 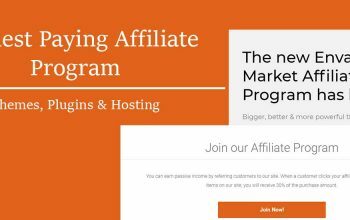 The paid promotion will be beneficial if you want to reach more users. But don’t worry, even the free listing has good reach. After the submission, you can feel how popular this site is. They have some rules but if your theme is in WP.Org repository, the chances of acceptance will be very high. This one is another leading blog and WordPress themes listing sites. 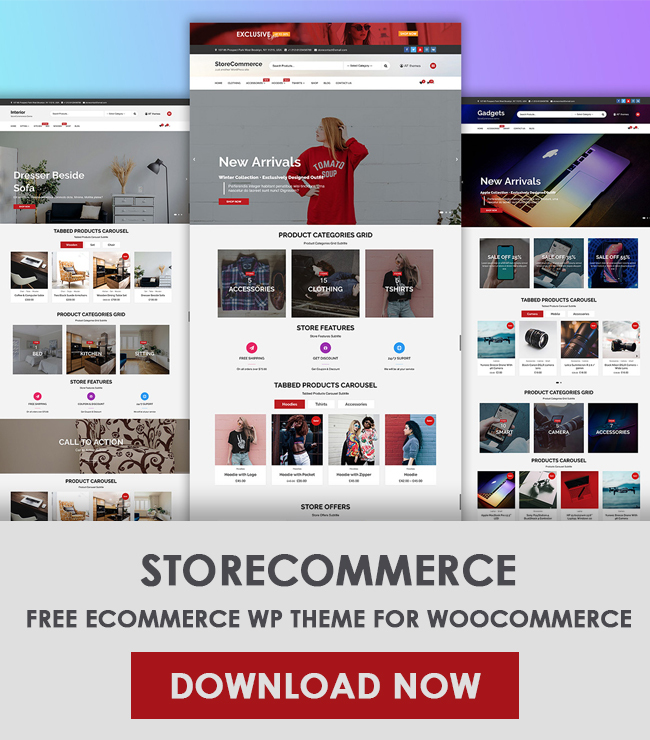 You need to submit the theme with the download link, demo link, email, author name, and unique description. After the submission, your products will check and listed on their website. You don’t need to pay for the listing. It is totally free. Another leading website where you can submit your Free WordPress themes and plugins. After the submission, your theme will be listed on their website. This website is good on SEO and has huge traffic daily. 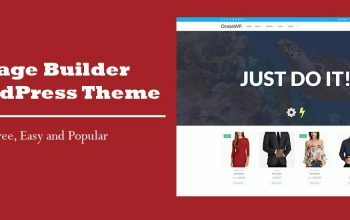 Some more website where you can submit themes. 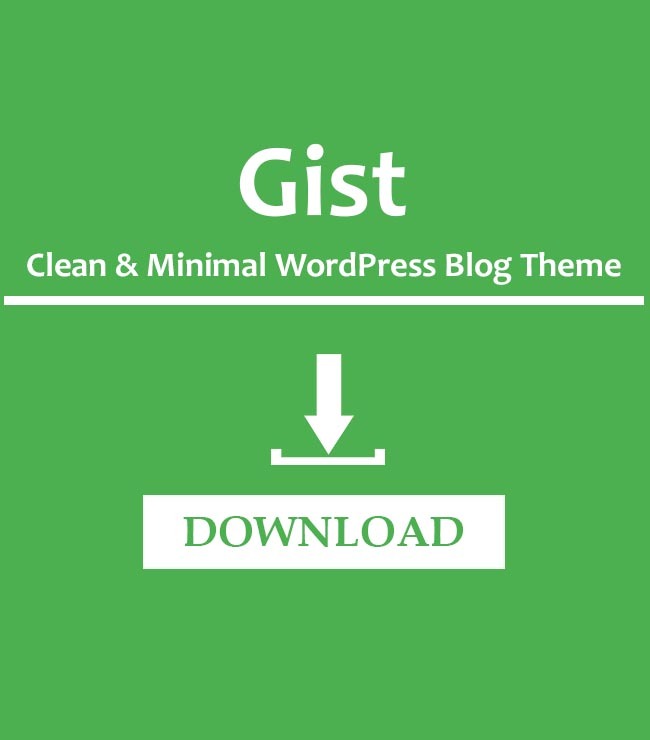 Instead of submitting themes, you can submit guest articles on the various blog. Submitting the guest post is also a good method to promote the products. You can contact the blog owners and you can submit the guest post. WP Entire offers guest posts. Likewise, there are various other websites where you can publish your posts. In the end, start making free themes, promote it and start earning it. If you have any idea where authors can submit WordPress themes, please comment below. We will add it on our above list. 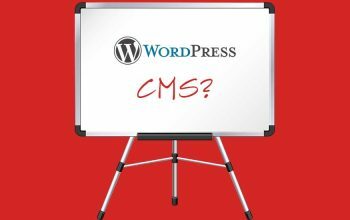 Why WordPress is the best CMS among all other CMS?